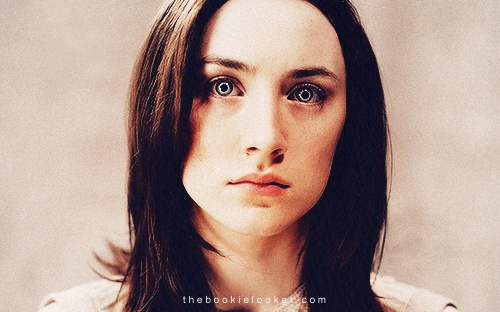 First of all, I have to say I love the book version of The Host. I read this book back in 2009 (wow, time goes by really quickly), and I still remember clearly my huge love for this book. 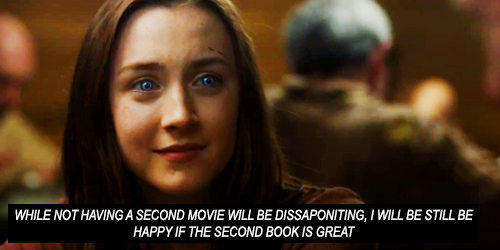 I've already said this when I posted the movie trailer for The Host, that this story - for me - is 10 times better than Twilight. And I was hoping the movie adaptation won't focus too much on the romance like Twilight did to the movie adaptation. Unfortunately, I have to say I'm disappointed with the movie adaptation. I'm not saying it's bad. It's actually pretty good and enjoyable. 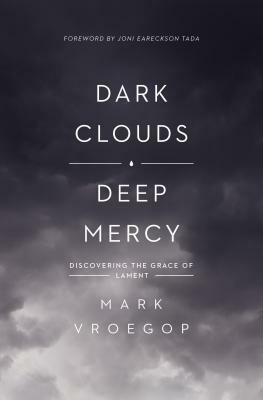 But since I've read the book and knew the complete story, I feel the movie adaptation lacks in some parts. 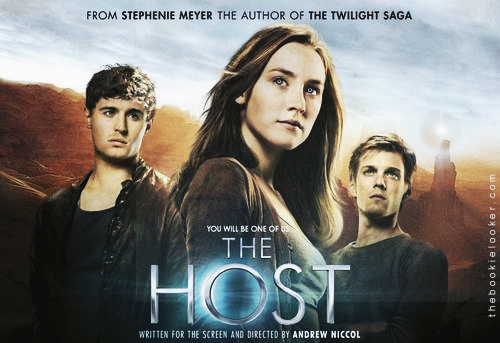 So here's my non-spoiling review for the movie adaptation of The Host by Stephenie Meyer. 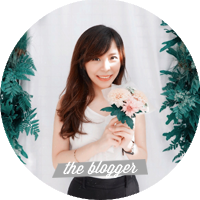 *there will be plenty of screencaps, so please be patient if it took longer to load. The movie begins with the introduction of how the world is invaded by souls, and there are not that many humans left. And so the story continues with a girl named Melanie Stryder, who got caught by the seeker and a soul will be inserted to her body. The soul, named Wanderer, was supposed to look into Melanie's memory to find out where the other humans are hiding. But somehow Melanie's soul managed to keep staying inside the body, trying to fight off Wanderer. 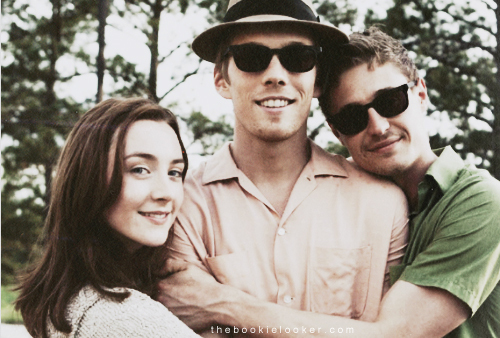 Day after day, Wanderer keep seeing Melanie's memories with her little brother, Jamie, and her lover, Jared. And so those humanely feelings start making Wanderer feels sympathy towards humans. So Wanderer decided to help Melanie. She ran away from the seeker, and went to where the humans are hiding. Up to that point, I think it's all great. The setting, the movie interpretation of the soul, everything is awesome and fulfills my imagination. Even though the interaction between Wanderer and Melanie-talking-inside-her-head may seem awkward at first, it's acceptable (but of course it seems a lot better in the book). The real conflict begins when Wanderer was found by Melanie's Uncle, Jeb, along with the other humans. When they found out she's not human anymore, they almost kill her on the spot if Uncle Jeb didn't save her. And so Wanderer get inside the humans' hideout, almost got killed several times, but she showed her good side. I'll stop at that, so not to spoil for those who haven't seen the movie. But yes, there are love lines (as you can see in the movie poster, of course). Melanie is Jared's girlfriend. But Wanderer started liking Ian with Melanie's body. The one thing I'm most disappointed about the movie is the character development. The novel is quite thick and has plenty of time to explore the characters through so many events. Unlike the book, the movie is only about 2 hours long. So the movie only focused on Melanie/Wanderer character, while other characters like Jared and Ian seems to be there just for the romance. In the book, my favorite character is Ian because he's such a sweetheart with Wanderer. Unfortunately, I didn't feel the same way with the movie. The way they fall in love seems a bit forced as well - while in the book it all seems so natural. And, sorry to say, Jake Abel didn't really fulfill my imagination of Ian in my head. 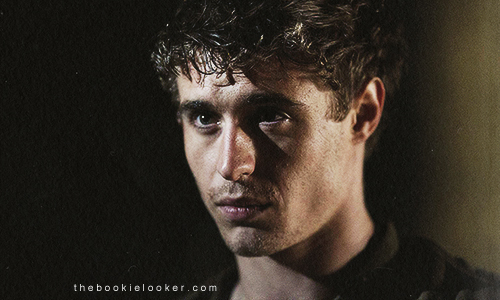 Same thing probably goes to Jared's character played by Max Irons. It almost feels like his character is there only for romance - and kissing. Although I understand very well that the kissing part is relevant to the story and plot, I still think it doesn't do the book justice. I agree with you. All those Wanda's stories about other planets were not even mentioned. The movie was too much kissing and romantic scenes which didn't give much plot development.